The resulting, more diluted honey is then deposited in honeycombs to cure. The hive is kept at a temperature of about 100 degrees Fahrenheit and the bees flutter their wings to keep a constant airflow moving over the honey. It is then collected for processing and consumption by a beekeeper. 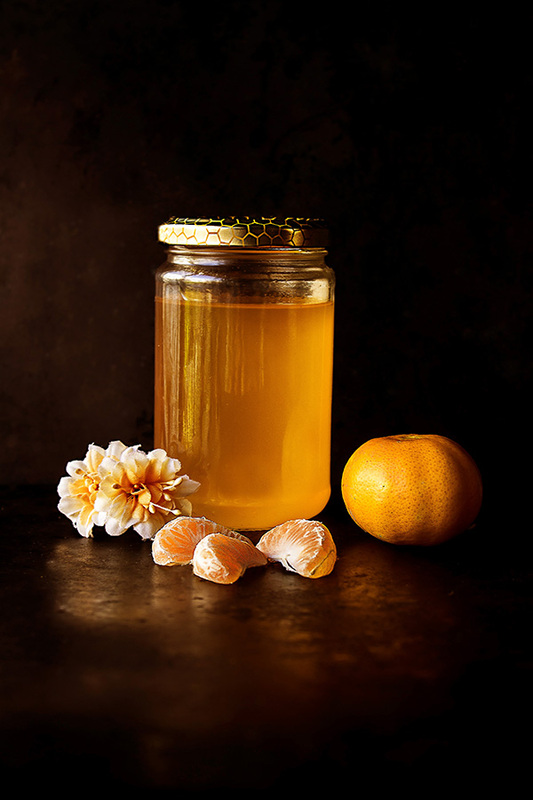 Honey usually consists of 75%% sugars, 20%% water and approximately 5%% of extracted flavor particular to the flower from which the nectar was obtained. A good amount of pollen can be found in honey collected by local honeybees, and eating such local honey can help reduce pollen allergies to local plants. Honey can often be used as a substitute for Sugar and is available in liquid, granulated, comb, chunk, and whipped forms. It is available in different colors and consistencies, from clear and runny to thick and slightly opaque. Content adapted from Foodista. Seasonality: april, may, june, july, august. Peak: may, june, july. Choosing: The color and flavor of honey differ depending on the bees’ nectar source. There are more than 300 unique kinds of honey in the United States, originating from different floral sources as Clover, Eucalyptus, Berries and Orange Blossoms. 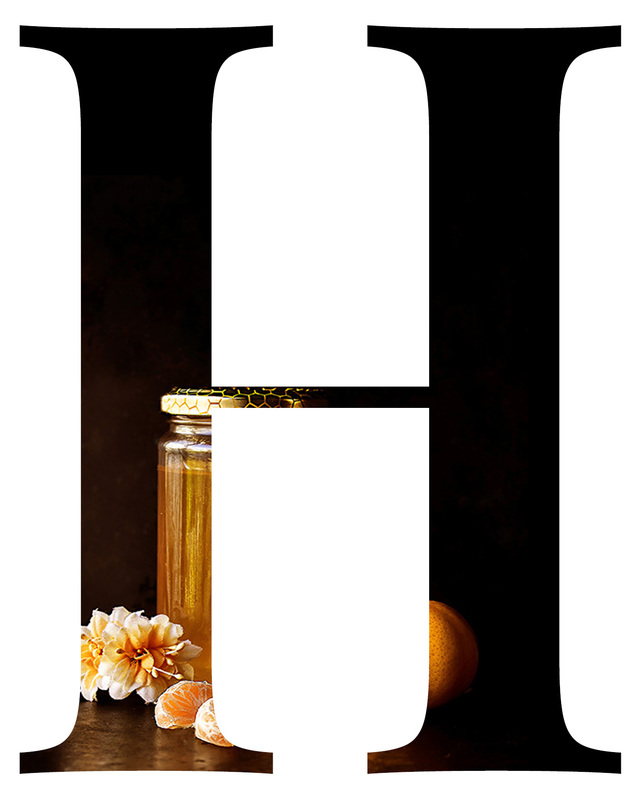 In general, lighter colored honeys are mild in flavor, while darker honeys are usually more robust in flavor. Honey comes in many forms; whipped, liquid, crystallized and combs.